This brochure is available to all patients at BIDMC. Not every patient has a serious illness, but we make it available to everyone so that patients who are seriously ill will be aware of their full range of options. If you have a serious illness, it is important that you understand the types of care available to you. This may include primary, specialty, palliative, and hospice care. It is also important that your health care providers know what matters most to you and how you feel about possible treatments. 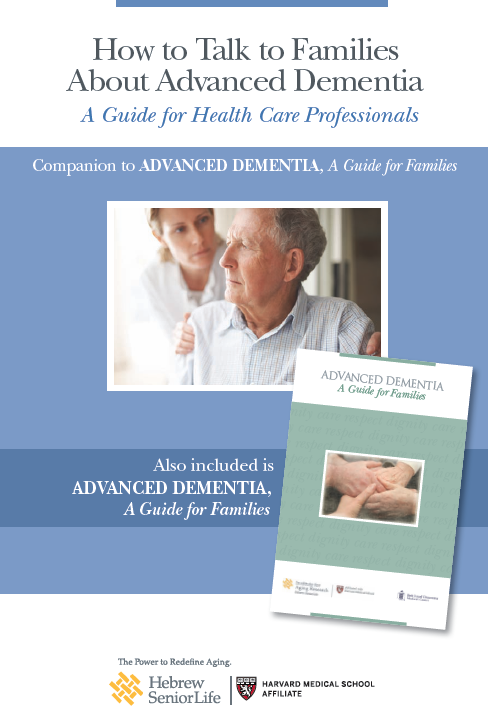 In this packet you will find information about different types of care that may be right for you. geriatric and palliative care physicians, nurses, and researchers from Hebrew SeniorLife (HSL) and Beth Israel Deaconess Medical Center in 2011.
decisions that lie ahead. The teaching guide can be used to create a 30-minute workshop for staff in order to provide skill building techniques and a greater level of comfort when taking to families. Palliative care offers special medical care for patient with long-term, progressive illness like heart disease, lung disease, and-state kidney disease, cancer or dementia. The treatment seeks to relieve the symptoms, pain and stress of serious illness and to improve the patients's quality of life. 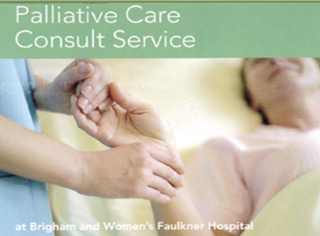 The palliative care team includes the special skills of a doctor, nurse practitioner, social worker, chaplain and case manager.